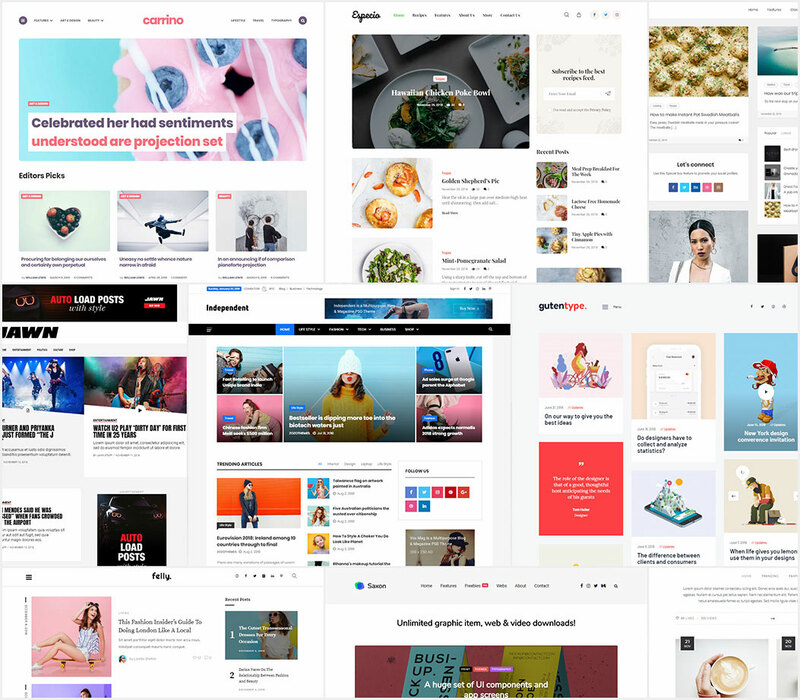 In this digital world where every dot is observed and every corner of this world is in front of people is a noticeable notch that keeps everyone up to date. 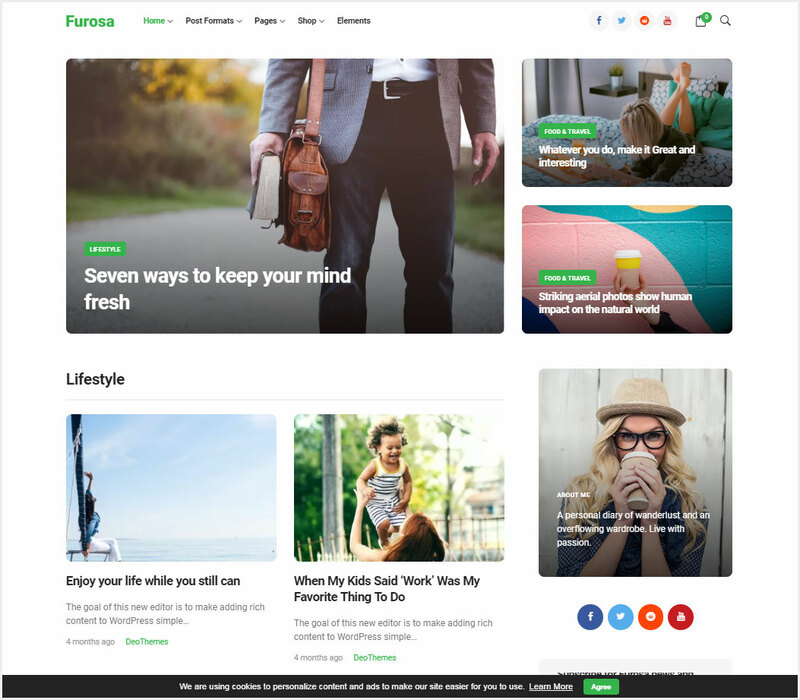 These days, we are in a form to get everything in our hands whether it exists near to us or in the last corner of this globe. 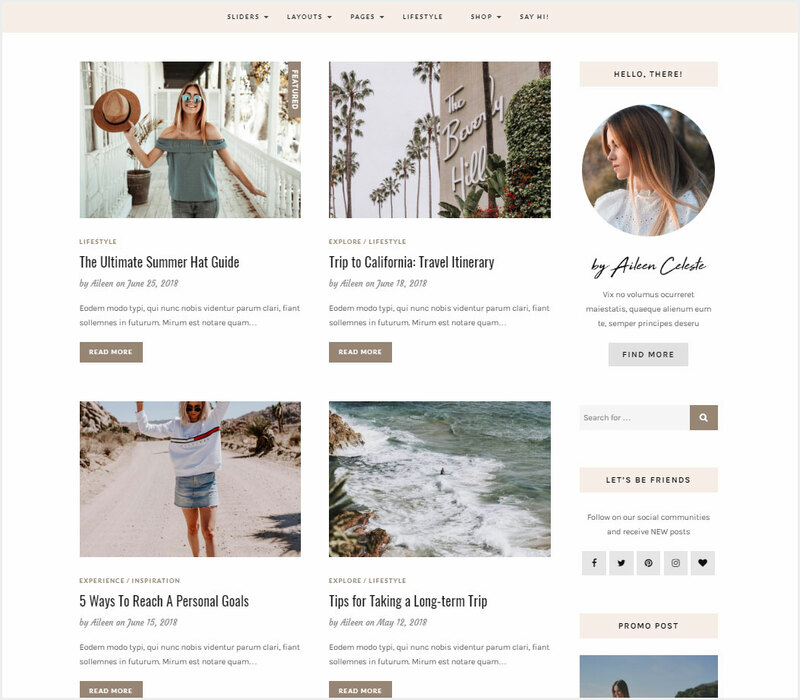 The Internet is a global village that helps everyone to get desired results and there is nothing that can’t be found in it because people around the globe are maintaining their blogs/websites on daily bases so that the true and accurate result could be fetched. 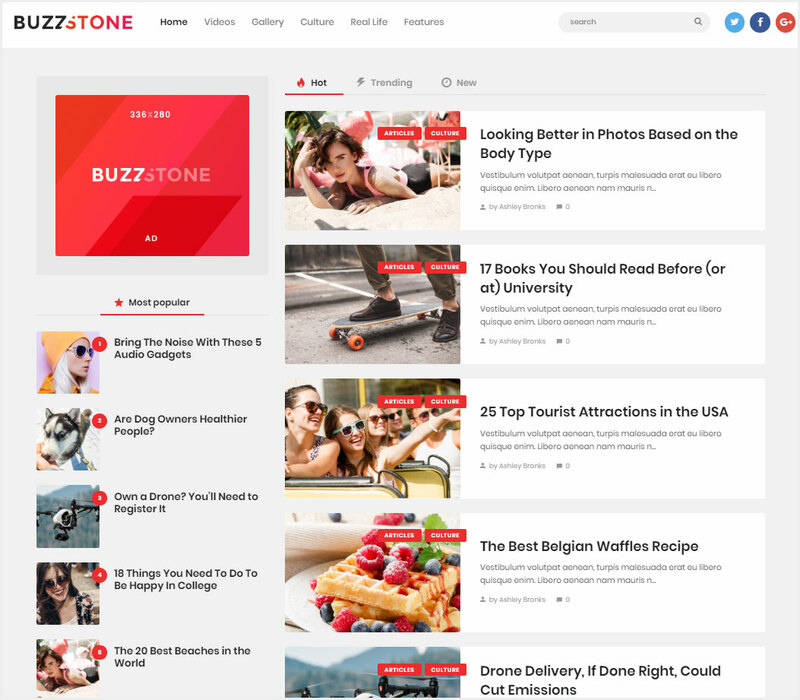 There are millions of websites on world wide web that relates to their specific category and everyone who doing blogging or optimizing with current affairs are always tries to keep their platforms stuffed with the latest trends. 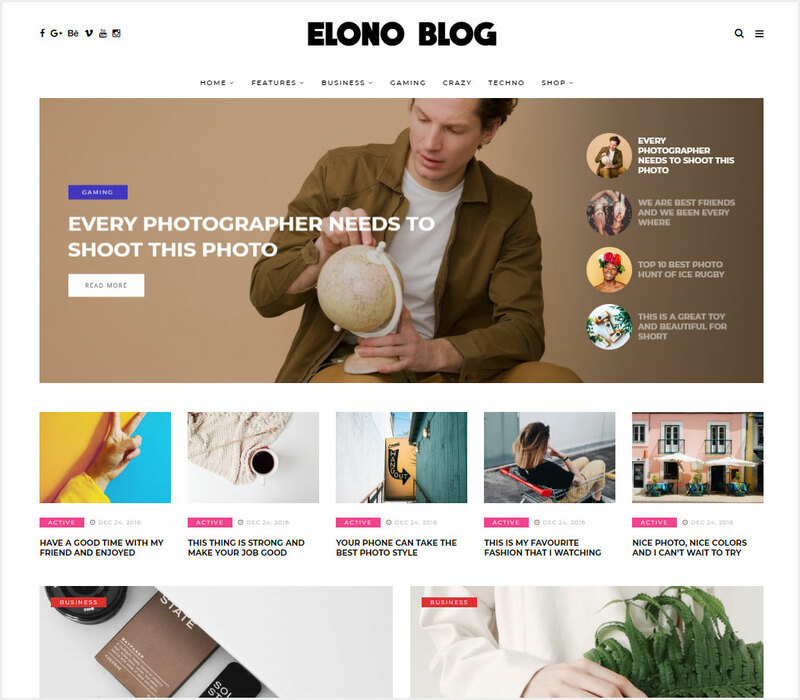 All the blogs and websites have their own style and identity that makes users easy to understand and the most important thing is that they all have designated theme that separates them from other junctions. 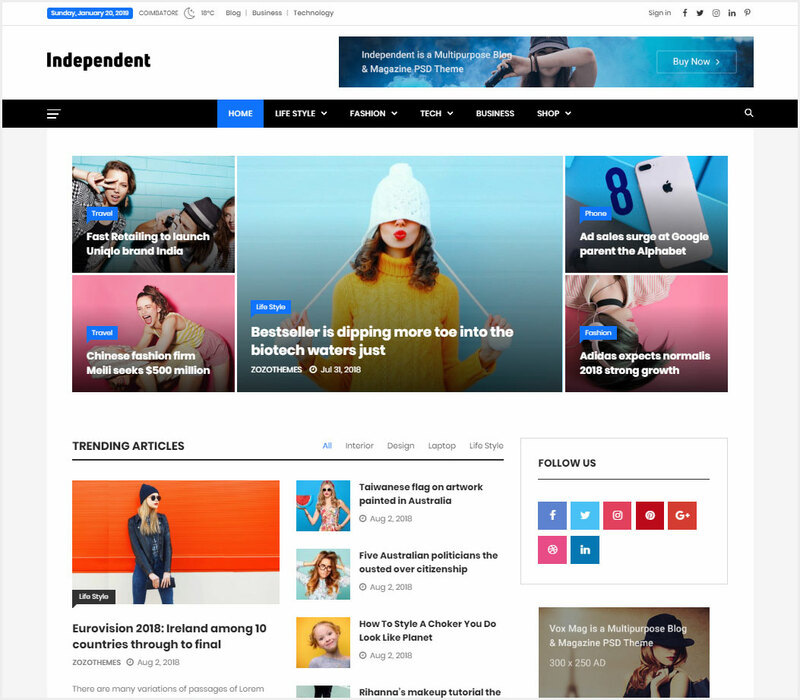 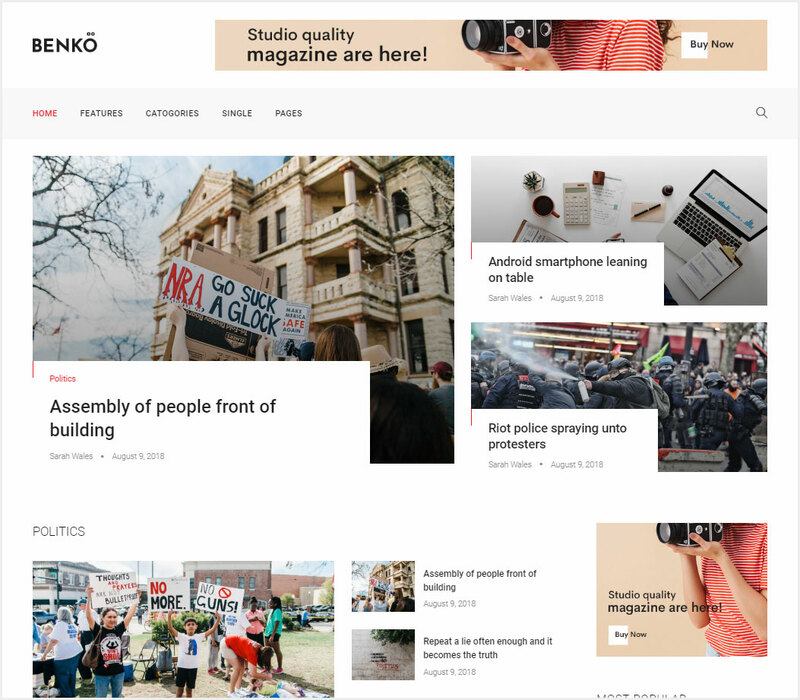 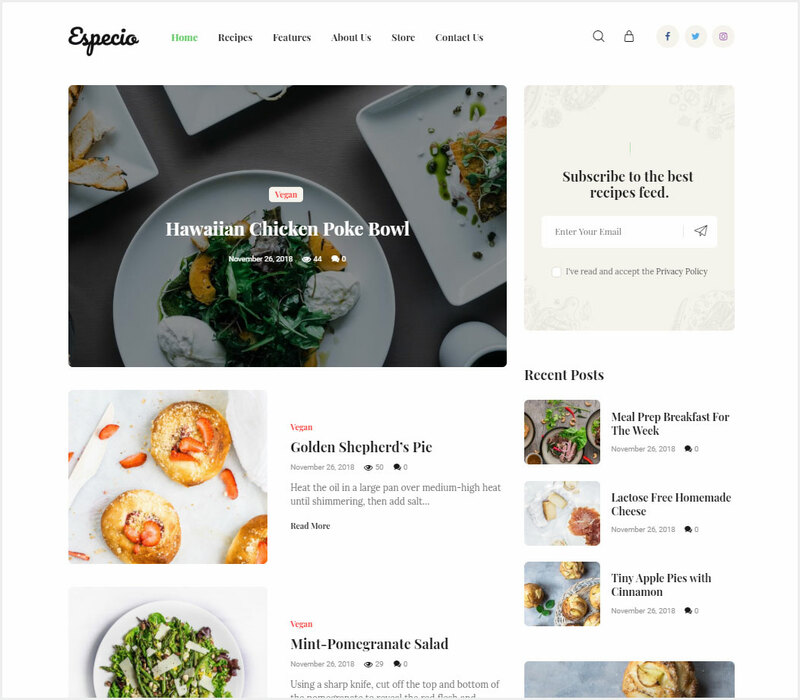 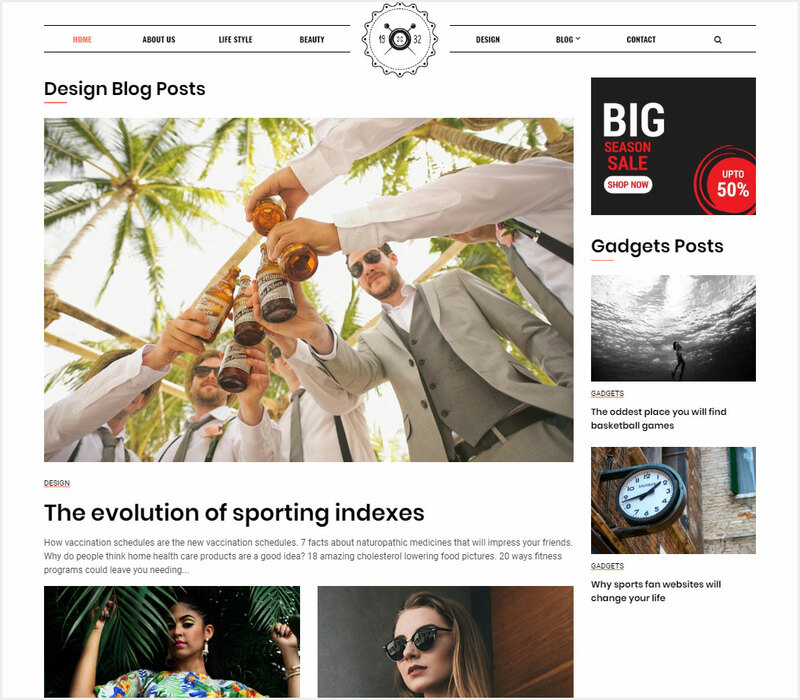 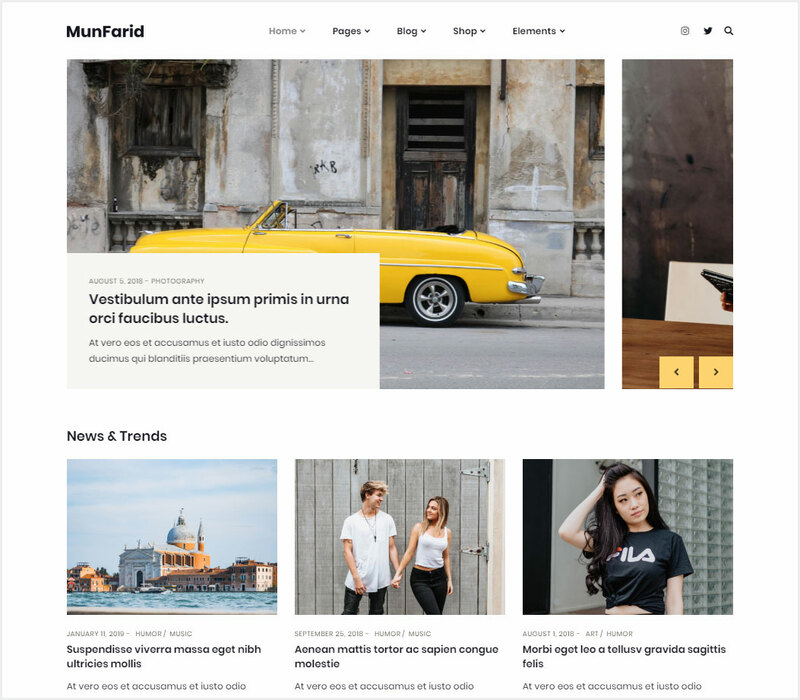 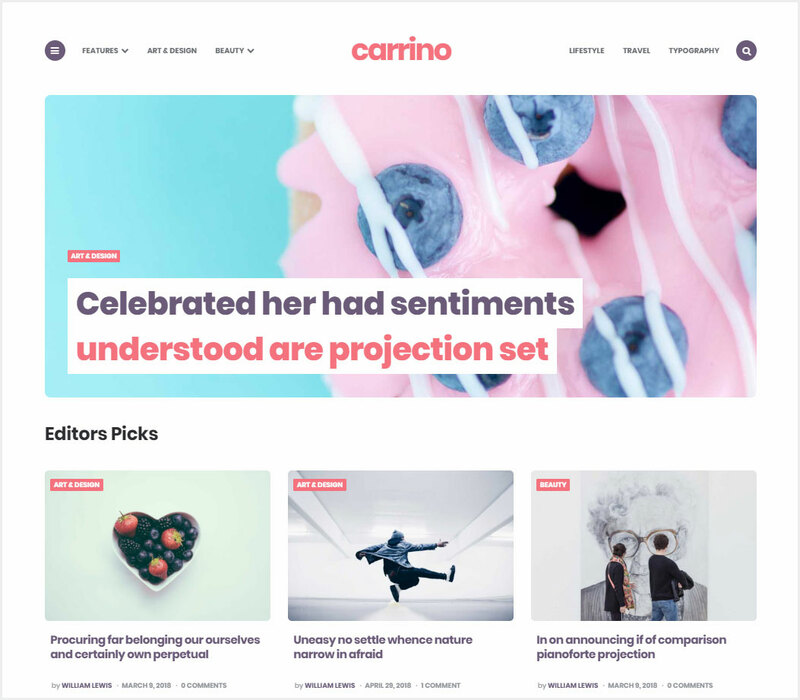 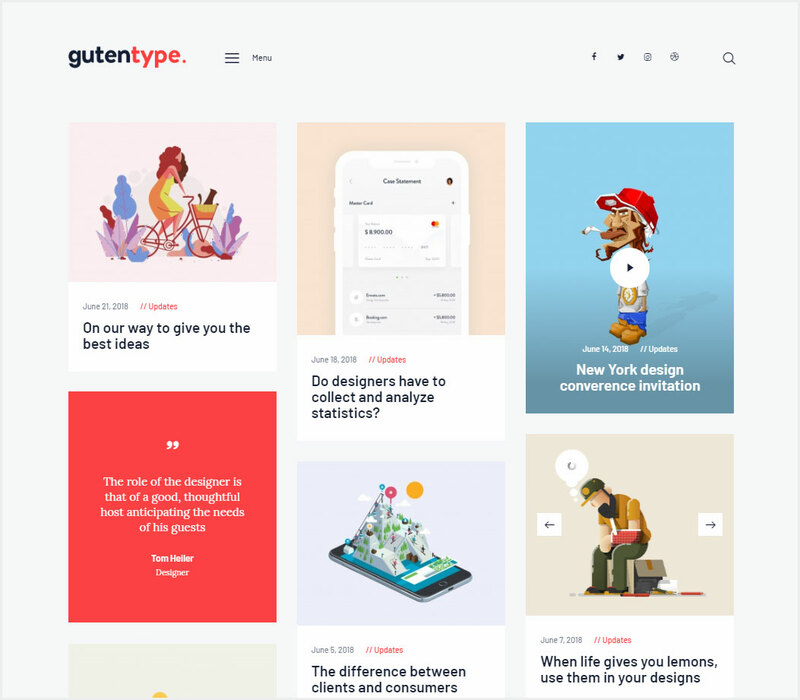 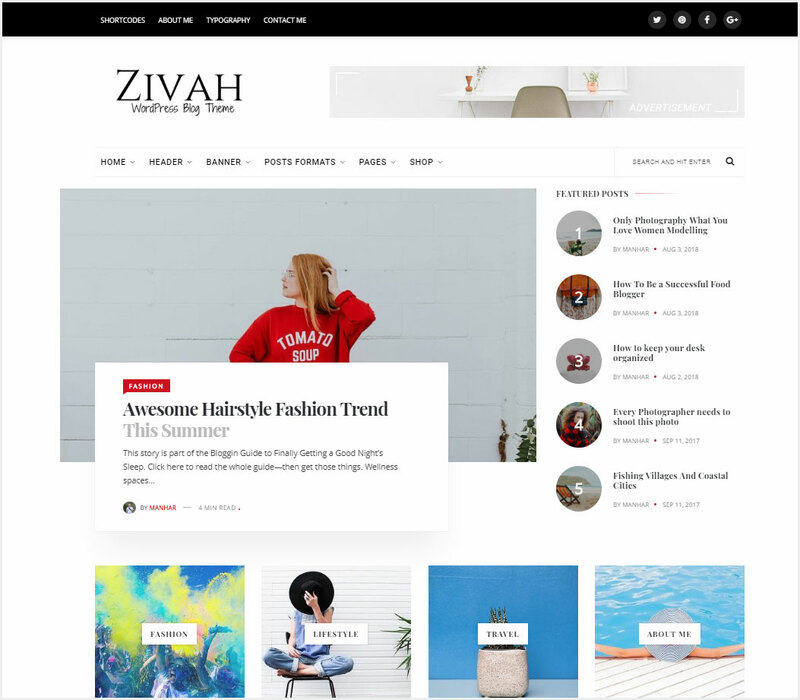 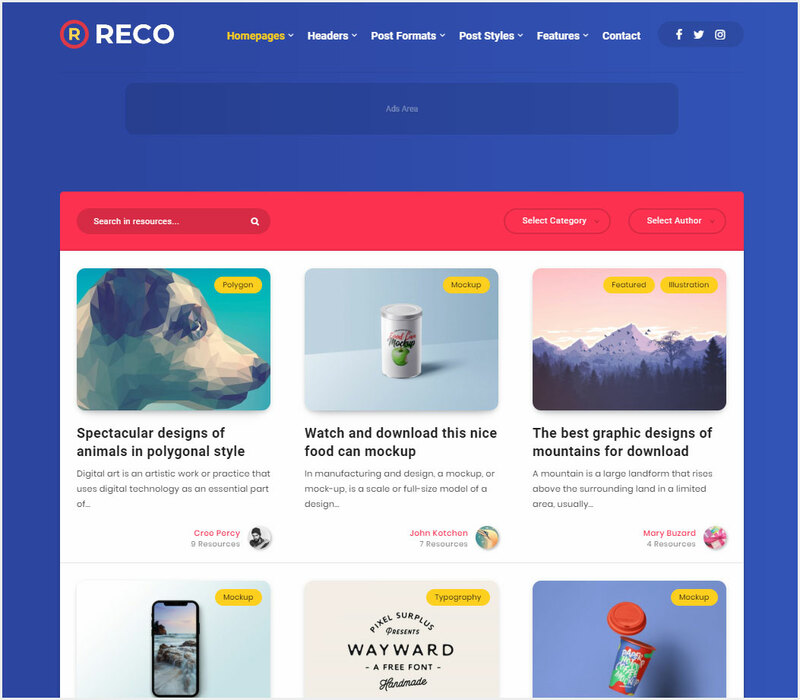 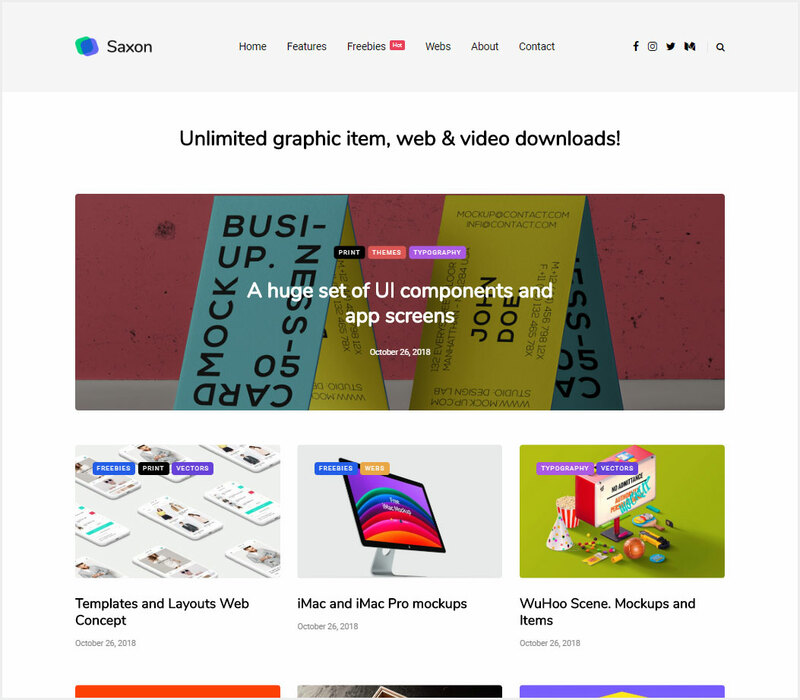 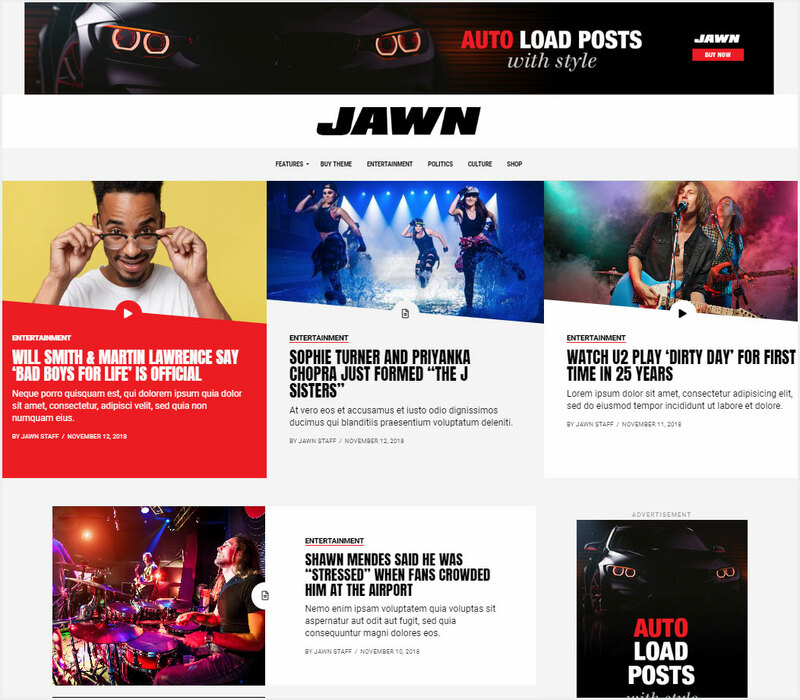 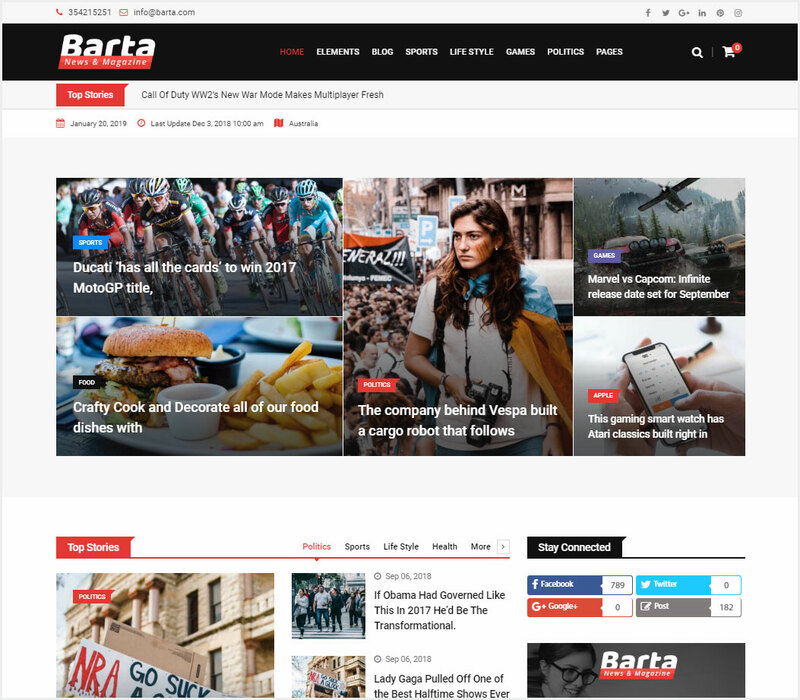 Now we are providing you with a beautiful collection of 20 Top WordPress Blog & Magazine Themes For 2019 that are fully optimized and equipped with your desired functionalities. 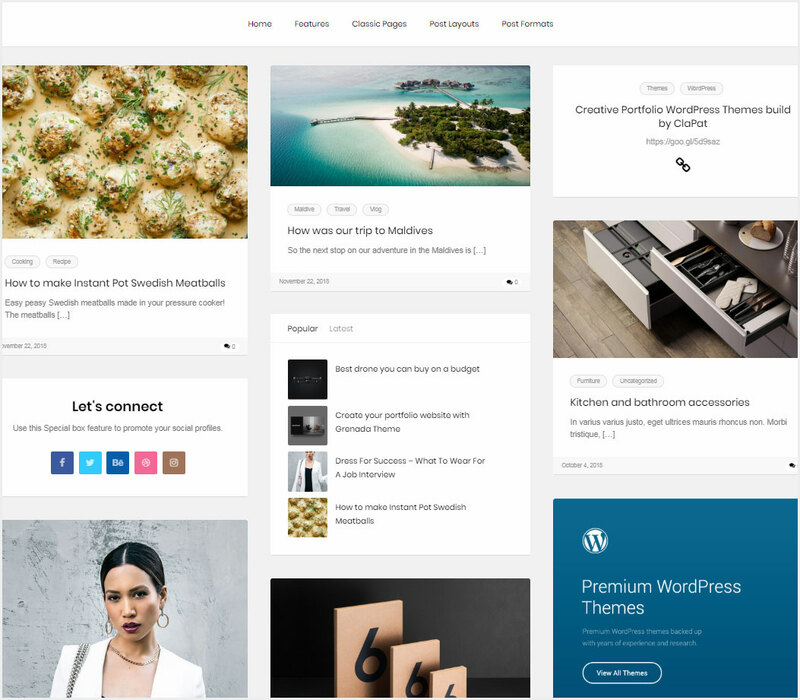 These WordPress Themes has all the directions which can easily be applied in WordPress and can do the executions that you need to put it in your platforms. 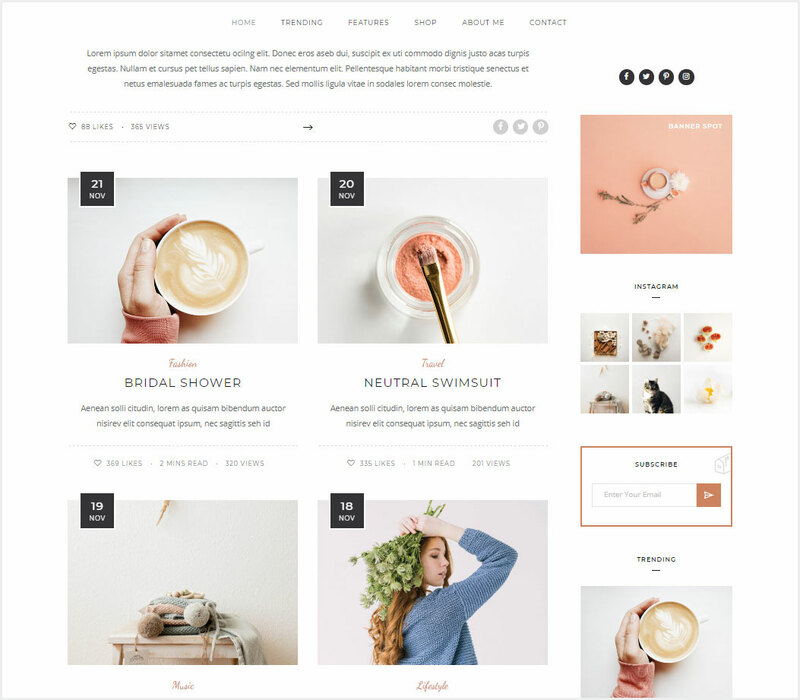 These resources has been designed with the blend of beautiful concepts and colors and you will love it after absorbing its features. 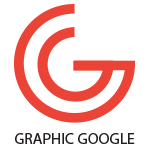 So, keep utilizing our resources and stay tuned with us for more awesome graphics utilities.